It is such a delight to see evidence that the seasons are changing. The vivid fall colors of the leaves in St. Louis are beautiful. 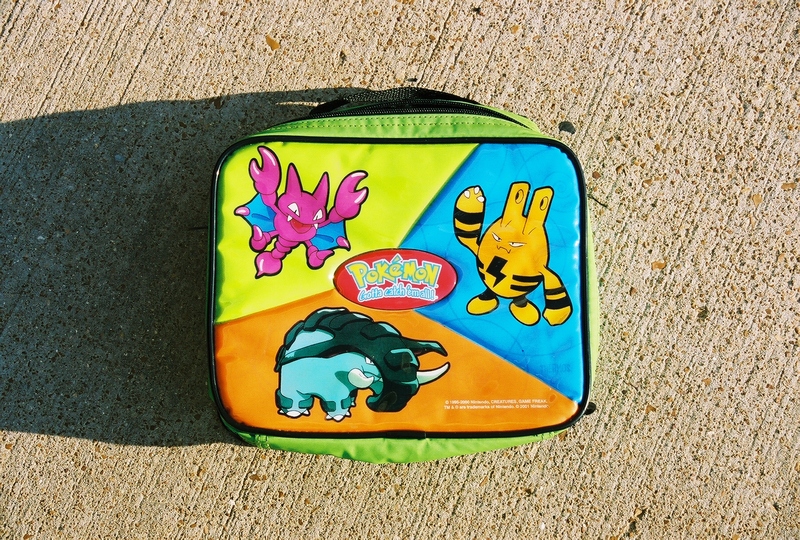 Sometimes, I carry a lime green-bright orange-sky blue Pokemon lunch box (my son’s hand-me-down). The older I get, the less concerned I am about what people say about how I dress, what I carry my lunch in, etc. Another good read is “Amusing Ourselves To Death” by Neil Postman. Wow! The Jayhawks gave us a scare on Saturday night. Jayhawk football is looking pretty good.